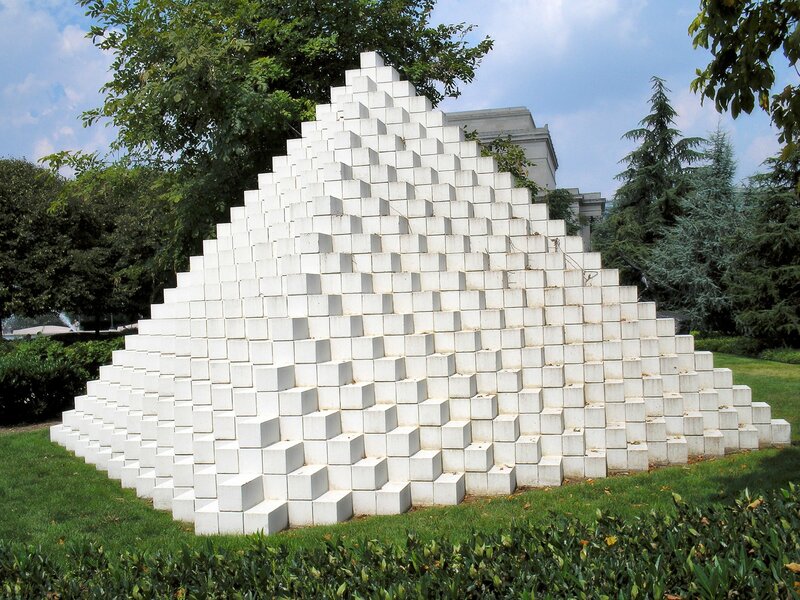 Sol LeWitt (1928 - 2007) was a an American artist involved in Conceptual art and Minimalism. This structure is housed in the garden of the Hirshhorn Museum on the National Mall. Two related tasks on finding the equation of given a sequence. Click on image above for the activity. Click on image above for the activity. For members we have editable docxs and solutions.